5 Amazing Brunch Restaurants in Des Moines You Should Adventure! Des Moines, Iowa, is a Midwestern state that offers many hearty and steaming plate of grub to start the day off right. Des Moines has a number of excellent brunch places for foodie to adventure the food wonderland. Here’s a look some of the best. Mullet’s Restaurant is a famous brunch destination located next to the Des Moines River. The restaurant is known as a riverside roadhouse, with a two-tiered patio, great views of downtown and a large outdoor fun area that always attracts brunch crowds for its popular breakfast classics. Eat here to start off your day just right! The Waveland Café has everything you need for your breakfast. Their simple yet delectable breakfast options, such as Everything hash browns, complete with runny egg and greasy meat. Their solid down-to-earth environment creates a homey ambiance that makes you feel like you have been going there all your life. With over 14 types of espresso drinks coffee shop in town, you would definitely want to experience what Zanzibar’s Coffee Adventure could do wonder to fuel your morning! This Ingersoll Avenue café boasts a worldwide selection of coffee beans, and even roasts its own in-house. A place to grab a coffee and enjoy a light nutritious breakfast meal definitely belongs to Zanzibar’s Coffee Adventure. 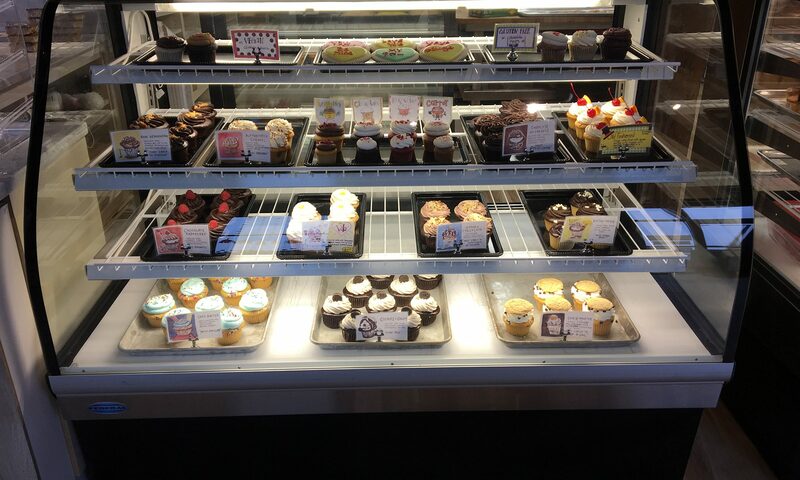 La Mie Bakery is best known for its delicious, artisan bread and comfy ambiance environment. Before sunrise, the bakers are already kneading the day’s fresh baguettes and putting the finishing touches on its pastries. Customers are always satisfied with the quality of the bread they offer. La Mie Bakery also offers a variety of nutritious egg dishes options to brighten up their customers’ before work with their perfect sunny-side eggs. Palmer’s Deli & Market is one of the most respectable chains in Des Moines. Thanks to the efforts of Carol and Gayle Palmer, the restaurant is known for its name that goes hand in hand with high quality food. The restaurant also offers food customization to perfect and satisfy your personal cravings. A perfect restaurant to fulfill your craving stomachs all at once! Bet you are hungry right now! Bring your friends and families to visit all these places to see which one is your favorite brunch spot. 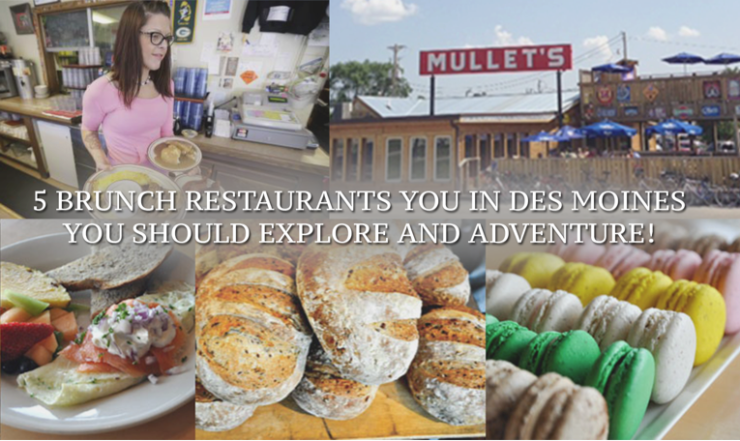 And for more foodie adventures in Des Moines, you can visit Cassandra Monroe’s blog. Previous PostPrevious Let’s Taco’bout the best Mexican Food In Des Moines!